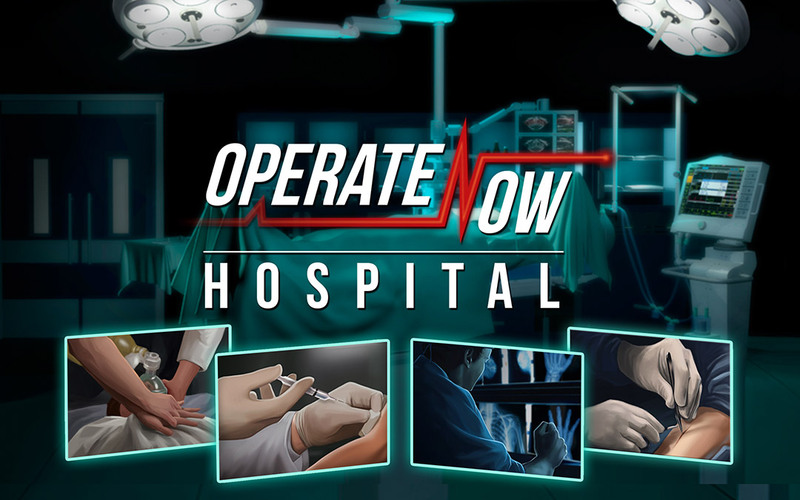 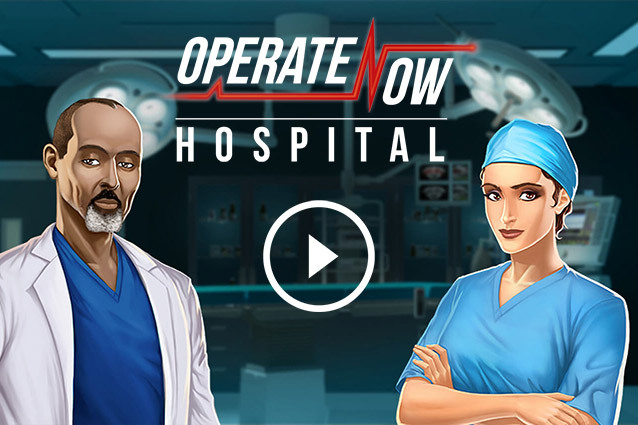 Operate Now: Hospital | Games for Girls, Girl Games, Play Girls Games Online! 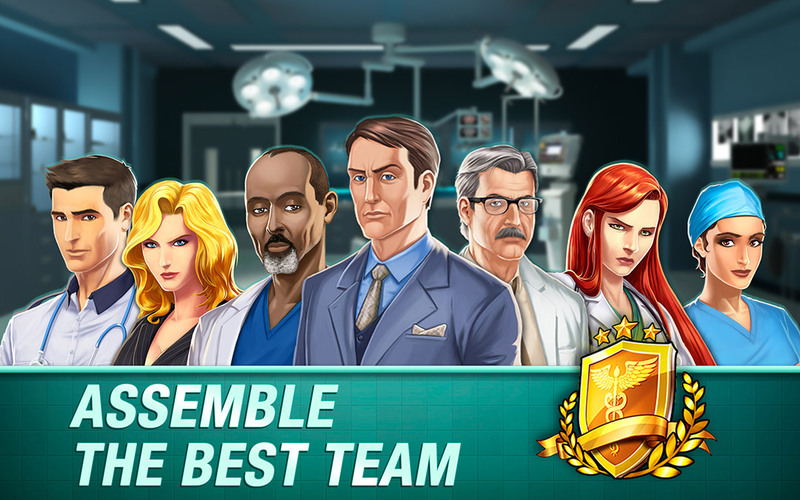 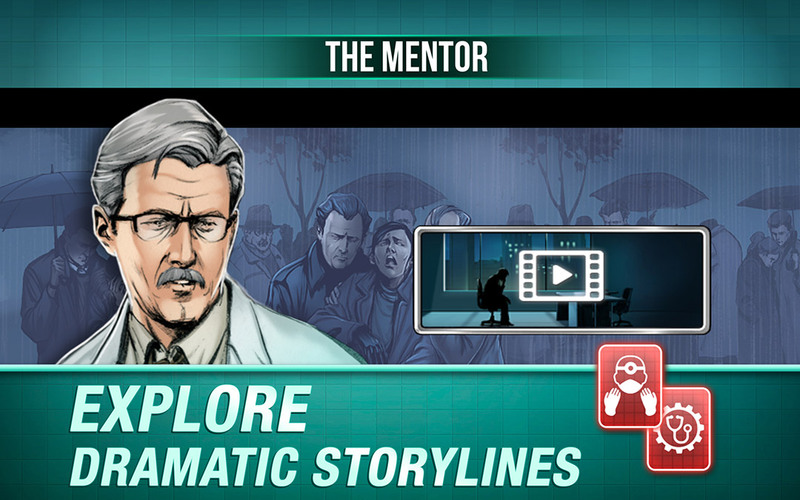 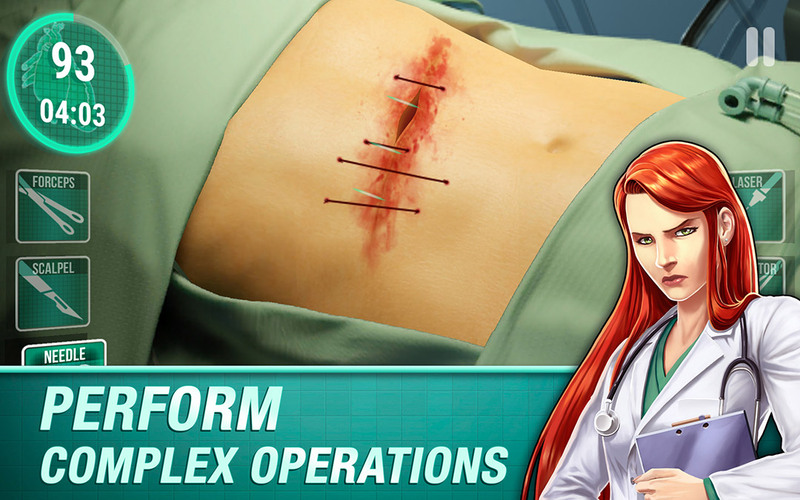 In this realistic simulation game, your objective is to assemble a highly skilled medical team to perform operations on patients and to put your medical facility at the number one spot in the world. 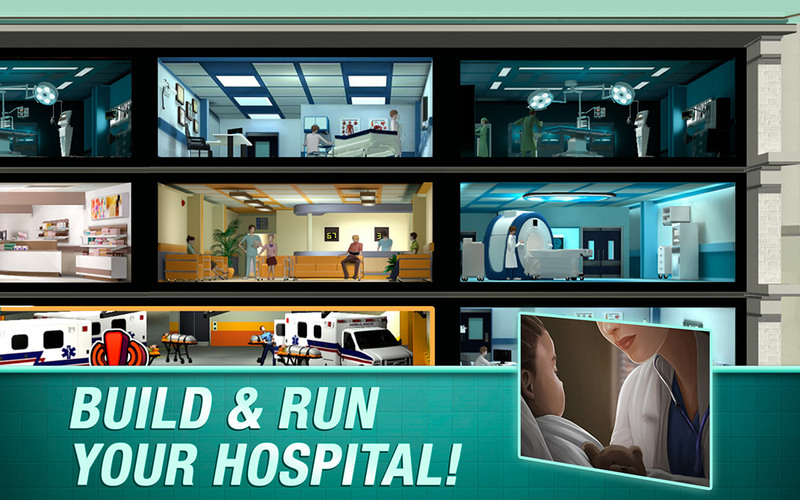 Be prepared for emergency situations where you have little time to save lives!